Available in Pewter, die struck 2-Tone Gold or Silver and die struck enamel with colour fill. Pricing is based on the widest side of the bolo attachment. 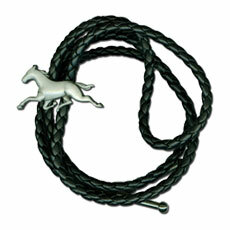 Drawstring: Made of nylon brade with a length of 30 inches. Tassels: Gold or silver only. An artwork/tooling charge of $50.00 applies to all orders.